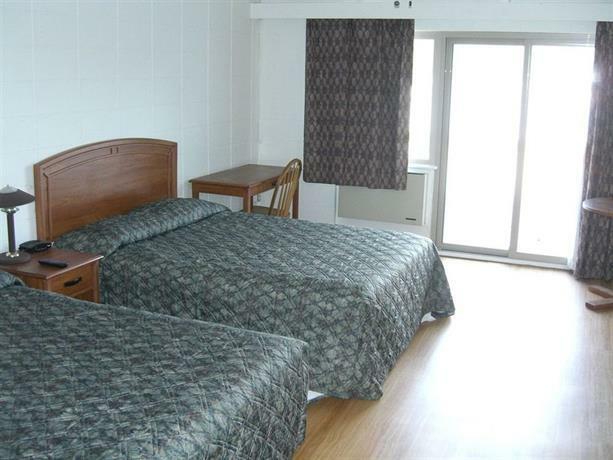 This hotel is situated on the waterfront, along the Trans-Canada Highway, north of the downtown area. Offering rooms with full kitchens, this property is geared towards guests looking for self-contained or extended-stay accommodations. 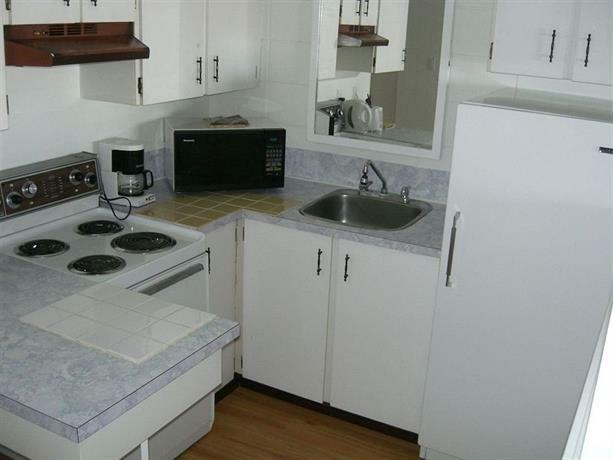 This property is smoke free and all rooms include free Wi-Fi, a TV, a fridge, a microwave, a stove/oven, a kettle, a coffeemaker, a table, a balcony and air conditioning. Parking is available on site for an additional fee of $4 per night. Pets are permitted in select rooms for an additional charge of $20 for the first night and $10 for each additional night. 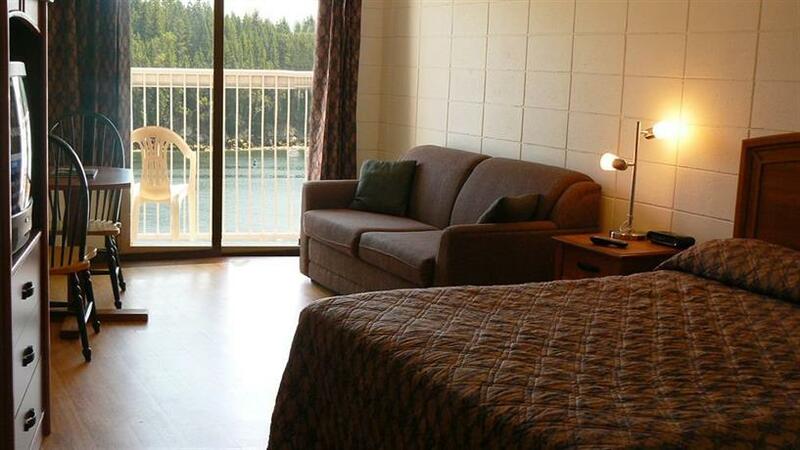 Other on-site amenities include a marina, guest laundry facilities, free newspapers and meeting rooms. This hotel does not offer on-site dining. Ferry service to Horseshoe Bay is a 3-minute drive away. Downtown attractions, which are 6 minutes away by car, include the Nanaimo Museum, the Port Place Shopping Mall and the Nanaimo Harbour Water Aerodrome. Ferry service to Gabriola Island, Protection Island and Newcastle Island is also accessible in the downtown area. Verified by a front desk agent on November 11, 2013: Parking and pet fees. There were few recent reviews available for this analysis, among hotel review sites. Among those limited reviews, there were no common compliments found. However, this hotel does offer free Wi-Fi. As mentioned above, there were limited recent reviews available for this editorial. Many guests who wrote reviews were disappointed with their stay at this hotel. Several guests said that their rooms were in need of upgrades and minimally equipped with dated furnishings. 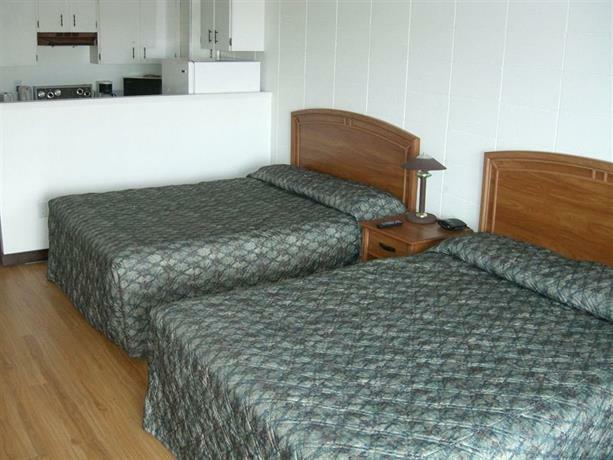 Several reviewers mentioned that their rooms did not meet cleanliness expectations. A couple of guests noticed broken in-room appliances, including air-conditioning units and microwaves. A few reviewers thought that this hotel was located in a rundown area of the city and felt uneasy that the hotel was not staffed at night. A couple of guests complained that the staff seemed uninformed and disinterested, while a couple of reviewers thought that this hotel did not offer good value for the money they spent. 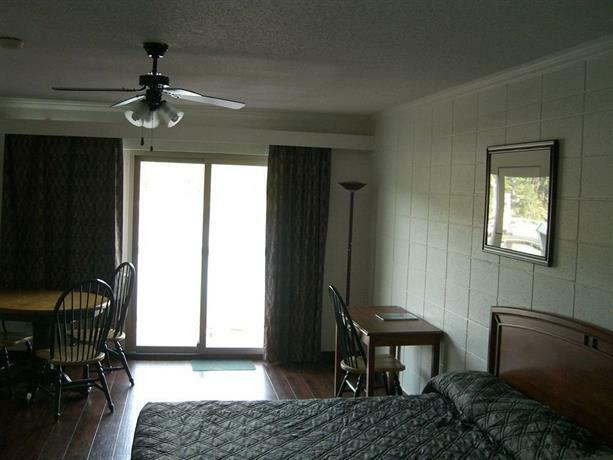 Expedia.ca gave this hotel an average score of 1.8 out of 5, with 17% of 6 guests recommending the property. 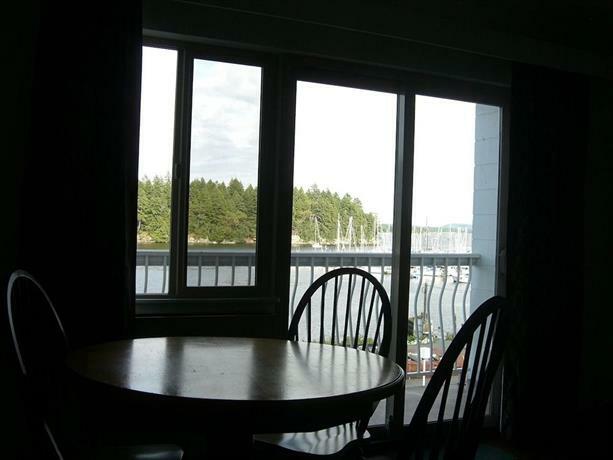 TripAdvisor.ca ranked this hotel #18 out of 19 hotels in Nanaimo, with an average score of 2 out of 5, from 17 reviews. The average guest rating for Waterfront Suites and Marina is 4.8 out of 10 based on 61 reviews from past guests. 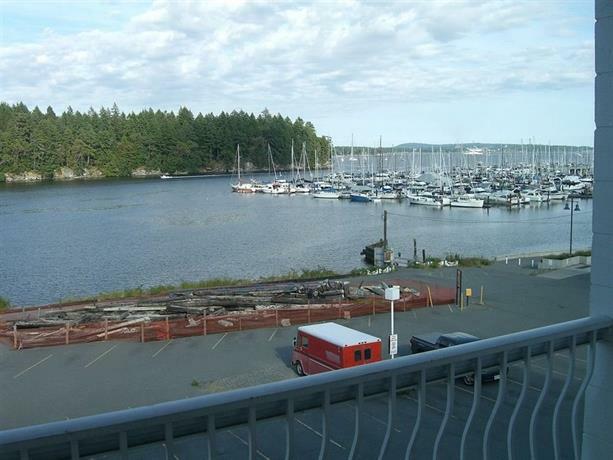 This average guest rating ranks Waterfront Suites and Marina at #16 out of 16 hotels in Nanaimo.